It's 2019 and The Geeks have inherited the Earth! With Geek culture emerging from TV and the movies, there was a time you were ashamed to be one - but now is a time to be ashamed if you are not! It's time for the Geeks to step out and stand-up at the Adelaide Fringe! 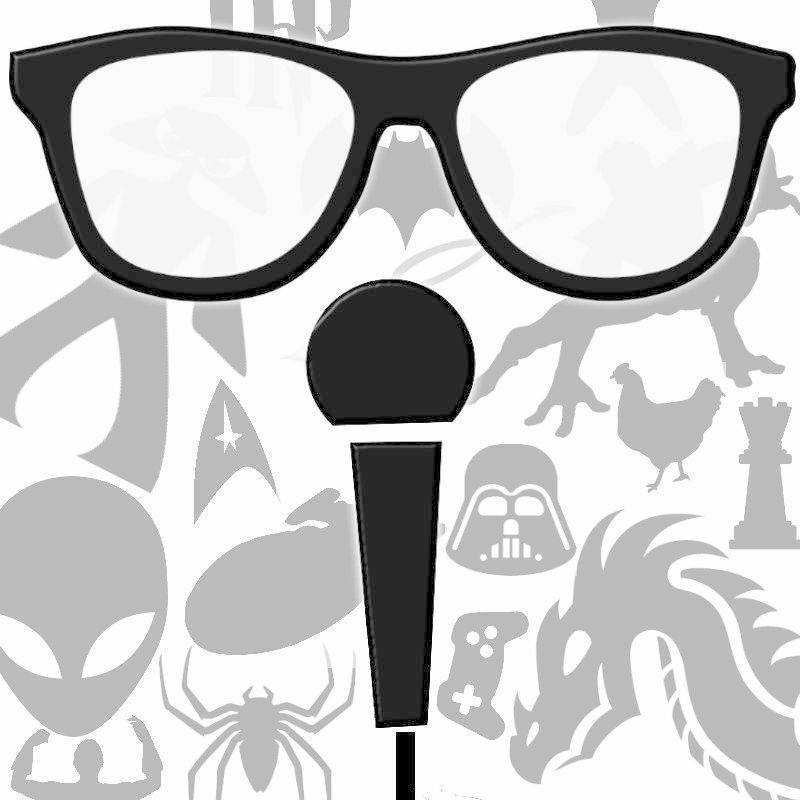 This show brings you some of the funniest comedians from around the Fringe to laugh, joke and talk passionately about their favourite geek passions. And what many don't understand about geekery, is that it's not all about computer games & superheroes; being a geek is what you're really passionate about. It could be wildlife, 18th century authors, or even your favourite sport or team. With an A-Team of revolving acts talking excitedly about their beloved subjects; A good show, comedy it will be. As Yoda might say.